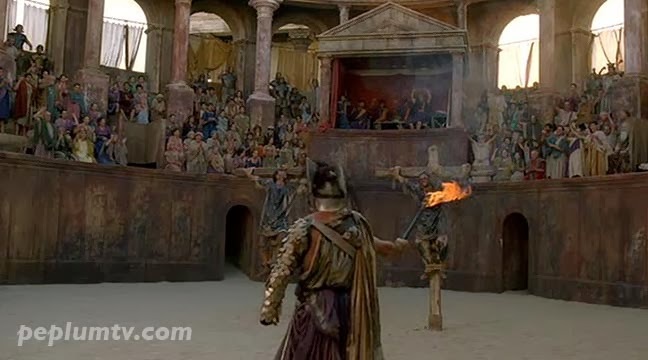 Except for a few cosmetic changes, this is the same set used in these TV productions. 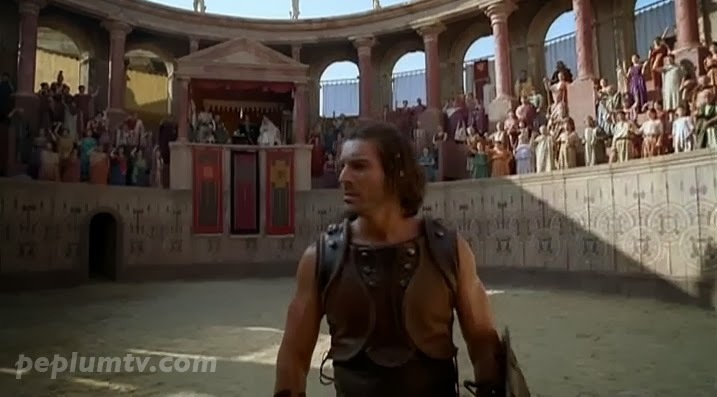 The TV Miniseries SPARTACUS also seems to have a very similar arena. 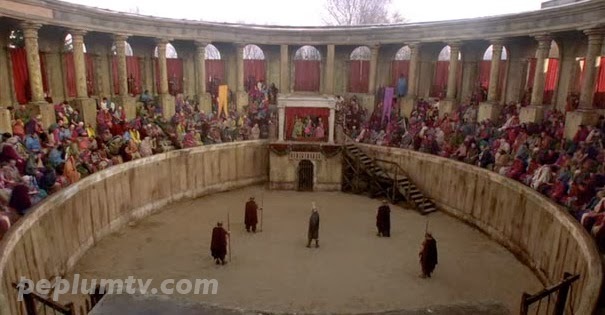 Do you think that arena could of been the one used because SPARTACUS was made in 2004? Thanks orsh549, I just added it.